At Domestic Lift Services, we appreciate a good product when it’s released into the market. Our ethos has always been to provide a user-friendly, easy to use & affordable mobility aid to people who need it the most. Because of this approach, we’ve strived to deliver only the best to the customers we serve, regardless of the product that you choose. 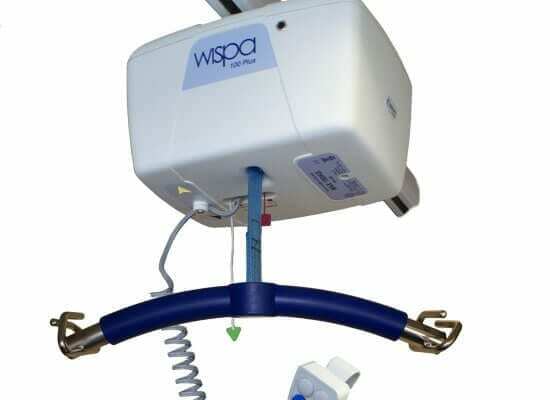 We try to help our customers as best we can, advising them on the best stairlifts for their needs. 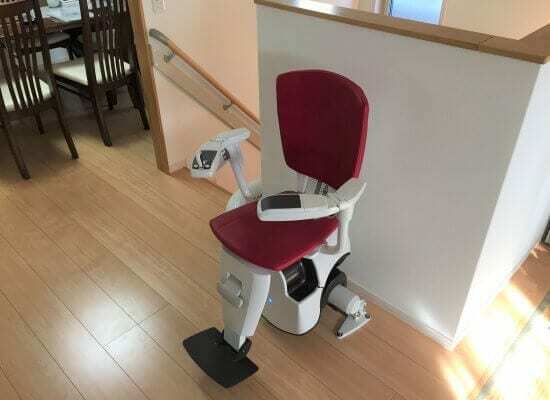 In this article, we talk about a few considerations you should make when buying a stairlift. 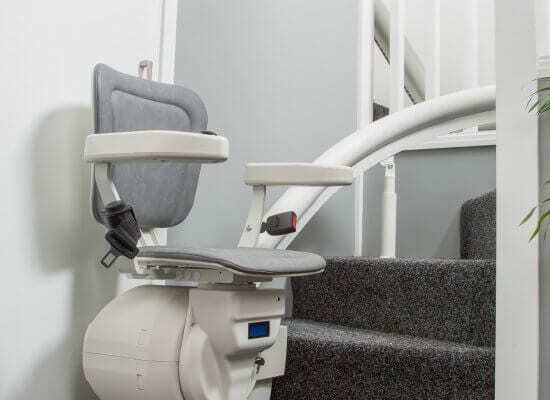 From different types of stairlifts to different ways of powering them, there are a variety of aspects you should think about when looking at a stairlift for your home.